Wich Research Lab > Team > Marie joins our team – Welcome! 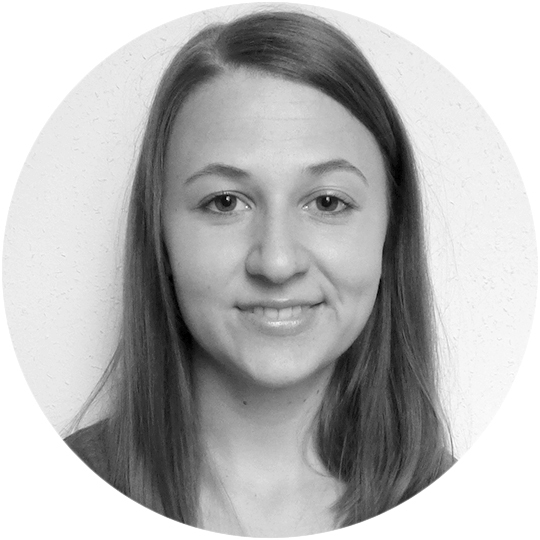 Marie joins our team for her Master thesis – She will develop polysaccharide-based polymers for the formation of dynamic nanomaterials. Welcome and good luck with your experiments!